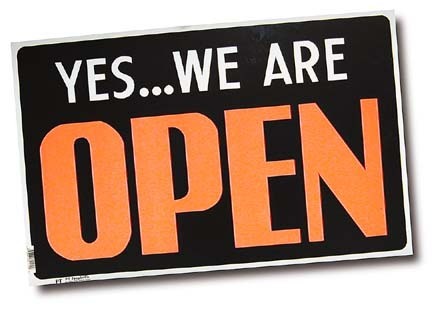 We will be open for 7AM class on New Years Eve and 7PM class on New Years Day. See you on the mat! 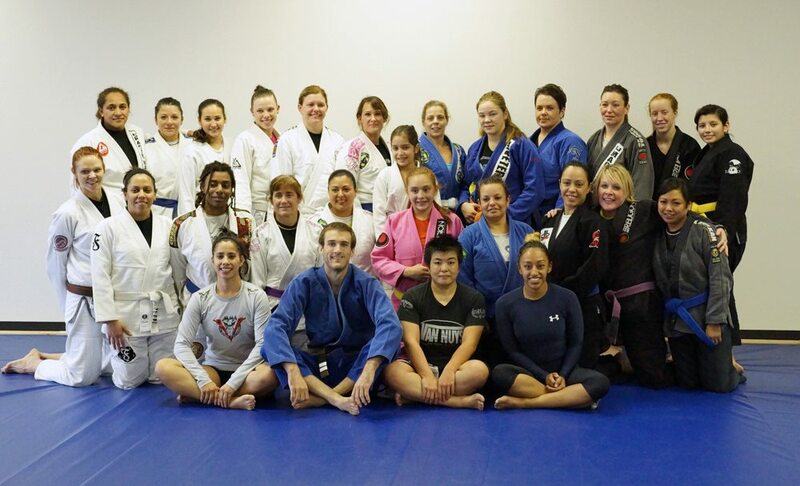 SoCal Women’s BJJ open mat a huge success! 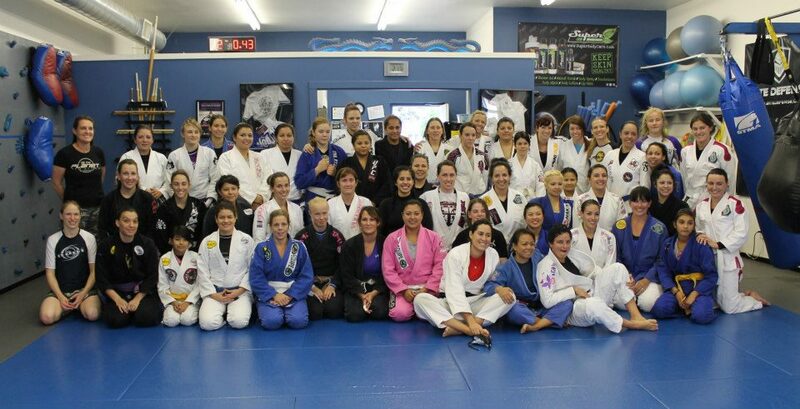 This last Sunday Brea Jiu-Jitsu hosted an all women’s open mat and we had a fantastic turn out! 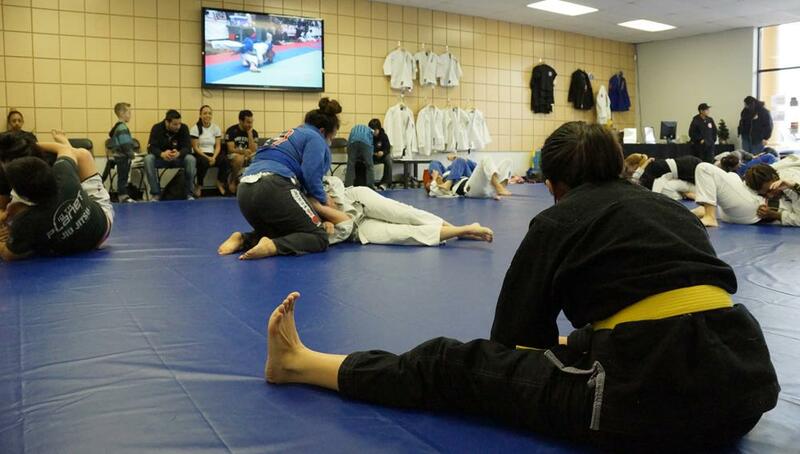 We are committed to growing women’s Jiu-Jitsu and are encouraged that so many women attended. Great job ladies! 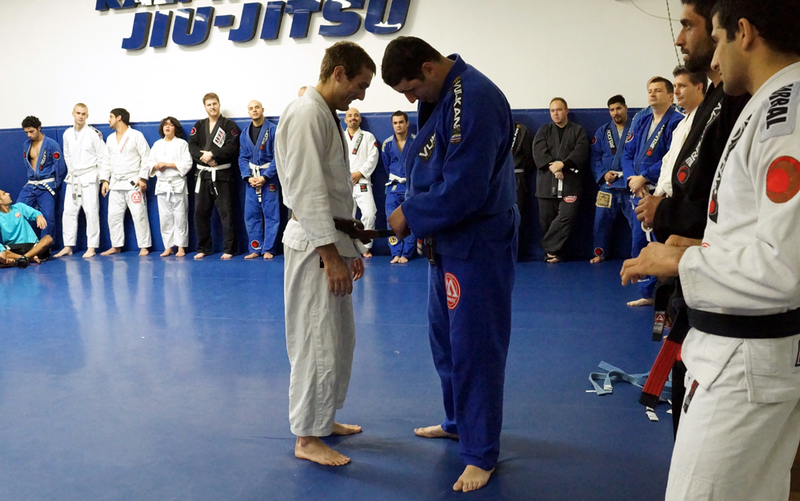 Dan received two stripes on his brown belt today from his coach Bruno Paulista. Just a reminder that we have no PM classes tonight due to Dan’s elementary school band concert. We will have an open mat at 7 instead. Brea Jiu-Jitsu was mentioned in a recent GracieMag article in regards to hosting a So Cal Women’s Open mat this Sunday from 1:00PM-4:00PM. Click the image to read the article! For a very limited time we are offering unlimited Adult training for $99.00/month on a 1 year contract with no registration fee. Your rates are locked in for life if you continue to train past the one year contract! Offer expires December 23rd so act now! 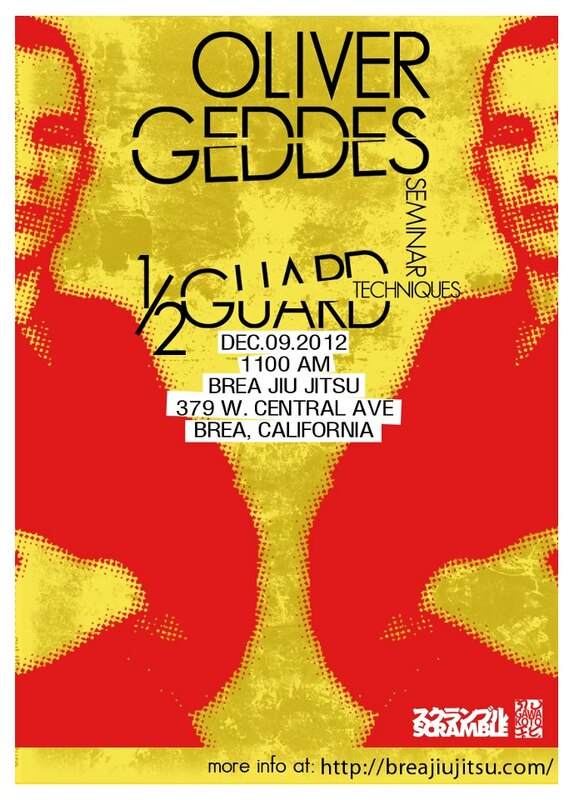 Oli Geddes half guard seminar this Sunday! Only $25 for members and non members. Please arrive 15-20 min early for registration. Seminar is with the gi.